Ready For Change, Downsizing or Empty Nester? 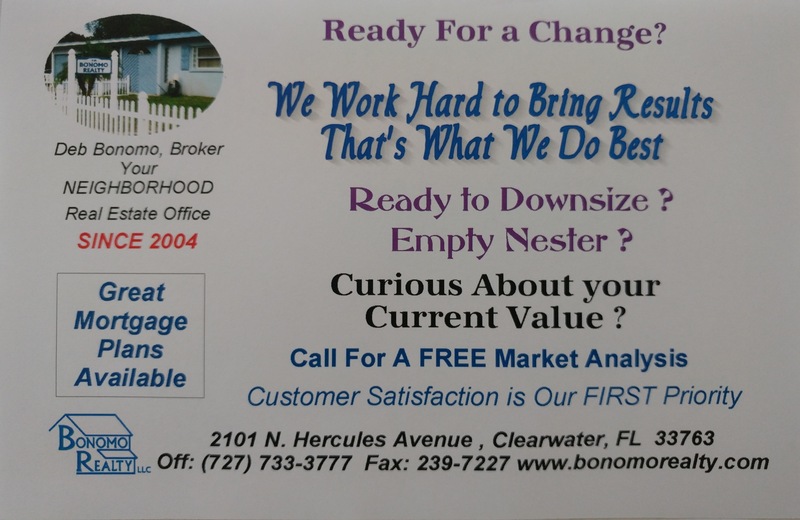 When you are Ready For Change to Downsize or you are an Empty Nester – Let Bonomo Realty LLC know you are Ready for Change. 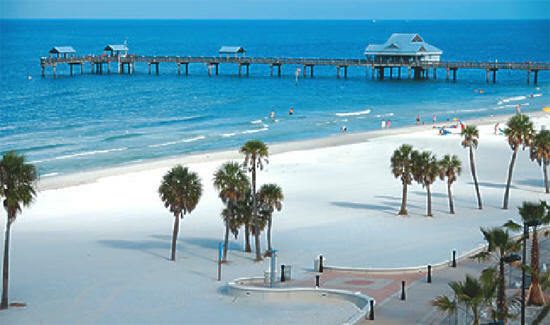 You can enjoy the benefits of Clearwater and the surrounding areas for shopping, movie theaters, medical centers, hospitals, banks and just a short drive to airports, Beautiful Safety Harbor, Quaint Downtown Dunedin and of course Beautiful Clearwater Beach.